Western Pacific sales associates were fielding multiple phone calls per day from contractors inquiring about the status of their door and window orders. Each call was taking on average 10 minutes. 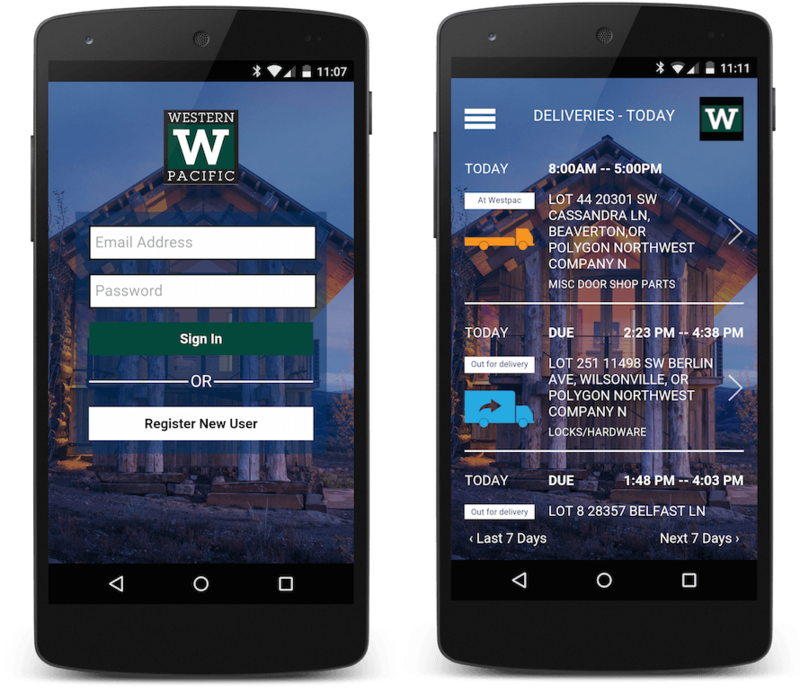 Western Pacific worked with 14 Oranges to design and deliver a mobile application that would allow contractors to login and track the status of their orders, increasing Western Pacific’s sales efficiency, and at the same time increasing their contractors satisfaction with their service.